novel by Richelle Mead This page was last edited on 30 November 2018, at 08:54. All structured data from the main, property and lexeme namespaces is available under the Creative Commons CC0 License; text in the other namespaces is available under the Creative Commons Attribution-ShareAlike License; additional terms may apply.... 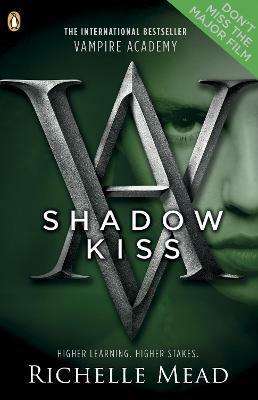 Description of the book "Shadow Kiss: A Graphic Novel": The third book in the series of New York Times best-selling adaptations of Richelle Mead’s Vampire Academy. 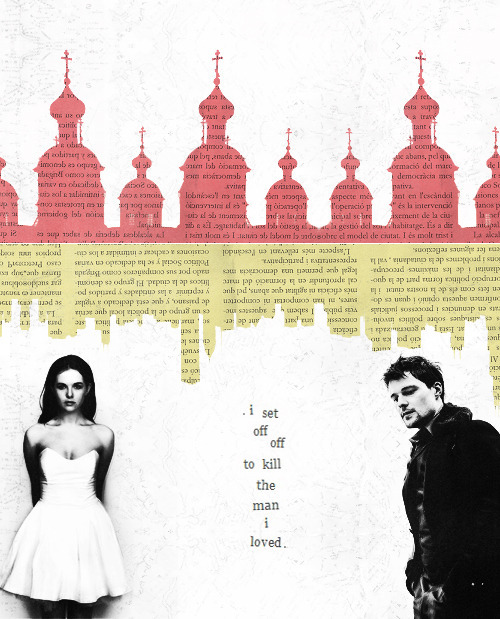 novel by Richelle Mead This page was last edited on 30 November 2018, at 08:54. All structured data from the main, property and lexeme namespaces is available under the Creative Commons CC0 License; text in the other namespaces is available under the Creative Commons Attribution-ShareAlike License; additional terms may apply. 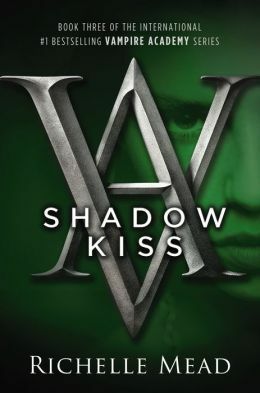 Description of the book "Shadow Kiss: A Graphic Novel": The third book in the series of New York Times best-selling adaptations of Richelle Mead’s Vampire Academy.